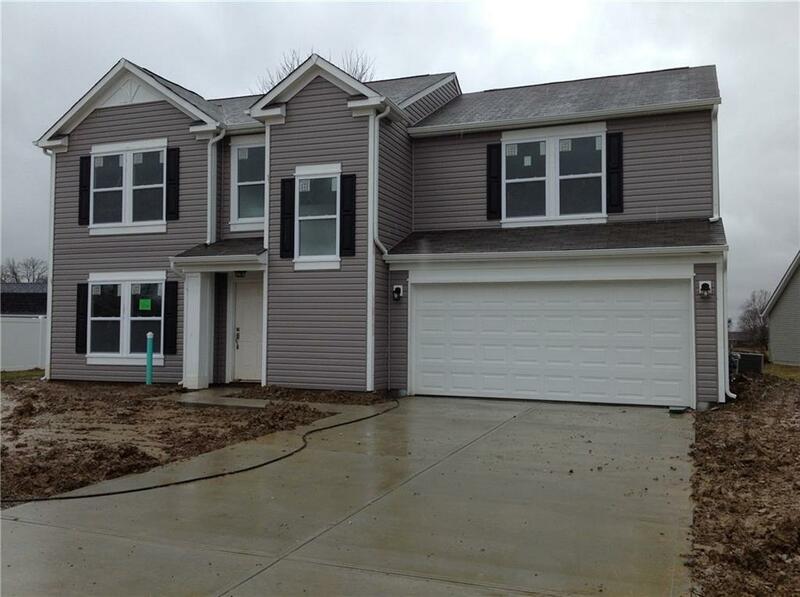 BRAND NEW 4 Bdrm./2.5 Bath home offers 1953 sq ft of open living space! This beautiful home features a Living Room, large Family Room, Breakfast Nook, & 2 car attached Garage. Spacious Kitchen w/plenty of dark cabinets, contemporary stainless steel appliances, & Pantry. Master Suite has Master Bath w/luxurious garden tub/shower combo, & large walk in closet. Upstairs you will find 3 additional Bedrooms & Loft Area ready for family fun!! 10yr Home Warranty included.